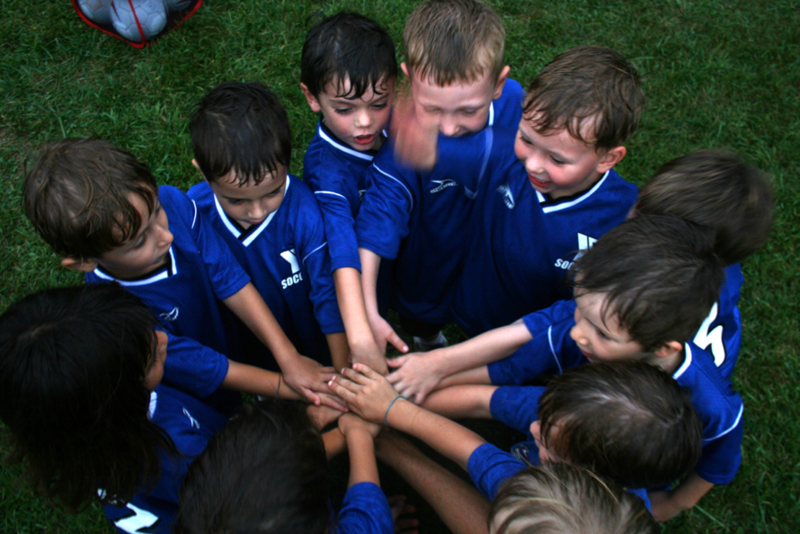 The culture of an organization or club is considered a cornerstone of success. Your beliefs, expectations, and behaviors will impact the outcome and will determine how successful your team will be. It is the same concept with big corporations or small organizations. All the successful ones share the same ideas. They’re driven by their motives, philosophy and culture. In my opinion, the emphasis shouldn’t be on early winning or to get your name into the Sunday newspaper so you can feed your ego. The bottom line is that winning a few games in the beginning of young player’s careers comes and goes. Have a higher cause that will attract people to buy into the concept of player development. Don’t let yourself become obsessed with instant results. Instead, invest into the process of creating, developing and nurturing the ones around you — even at the expense of early success in order to flourish when it matters the most, in the recruiting stage of their career. It is the process of setting high standards/expectations — doing it constantly and success will follow. Here is an example from the Ajax Amsterdam Soccer Academy. They have been known as the best youth academy in the world. They established the T.I.P.S. model which translates into technique, insight, personality and speed. They’re very selective about who gets invited into the academy and very few will get a chance to play for the ‘A’ team. 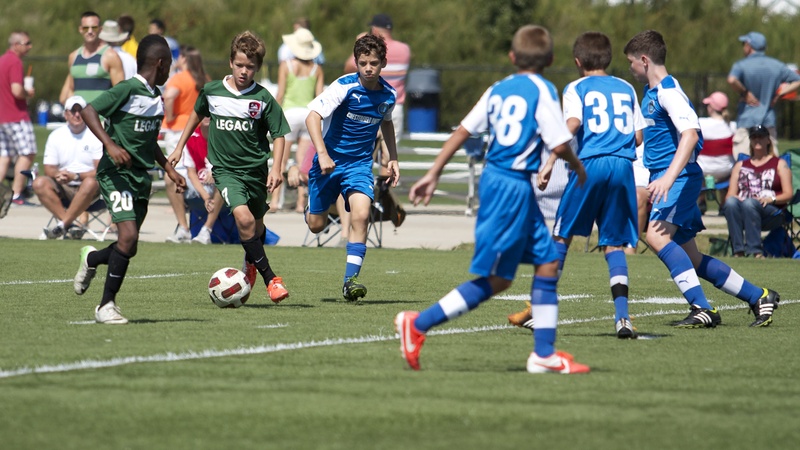 The importance is on the selection and development of both, people and future world class soccer players. For this next one, you’ll have to look into yourself. As a leader make sure that the philosophy is based on the core values you feel strong about. You will be the focal point and need to make sure you’re comfortable with making decisions and executing the plan. Educate yourself in the field of soccer but also psychology and needs of players of various ages, nutrition, physical preparation. The more competent you are, the better the club will be. Also, try to surround yourself with people that have similar values and thinking. I understand that this is a hard task but bringing someone that is willing and open to learn will be as important for him/her as it is to you as a leader. It comes down to this, people will see through you if some of the materials you’re campaigning about are not exactly followed through by you in the first place. You also can’t expect someone to do something you’re not willing to. After you’ve established your philosophy and made sure that the values you’re about to carry on you’ll need to examine the organization inside out. Get to know everyone that is associated with the club; from the club president, board of directors, coaches to maintenance staff. Get everyone who is linked with the club on the same page and get excited about what you’re going to do as a team. As soon as you examine the current way, what worked in the past, and what didn’t work in the past… you’ll be able to start implementing changes. Also, listen to what people have to say. If you really listen to what others have to say, you will learn a lot! Some feedback will be useful and applicable while others will give you an idea of what not to do. Your way isn’t the only way and people associated with you need to know you’re open for ideas. The bottom line is that you’re all on the same team and all pieces of the puzzle will need to fit together for an organization to function properly. Keeping those around you in sync and on the same page will help you carry out your philosophy throughout. Now, you will just have to give it some time. Creating something good takes time and it doesn’t come overnight. It might not come right away at the beginning. Actually, you shouldn’t even see the results of your work immediately. It will also be very challenging to keep up considering the modern era we’re living in. A lot of organizations and clubs are based on instant success and winning at all cost. Keep in mind that the way they come is the way they go – quick and not much before people forget about them. In the early winning focused approach, we forget important steps to ensure a bright future. There will be tough times when you might even question yourself. But your culture, philosophy and the people you’re investing your time in should be a constant reminder of why are you doing this. You must be patient and really give time for roots to grow. The stronger the root, the stronger your tree will be.